PCP#571… Gravity. Netlabel Day 2018: Part 4…. Gravity. 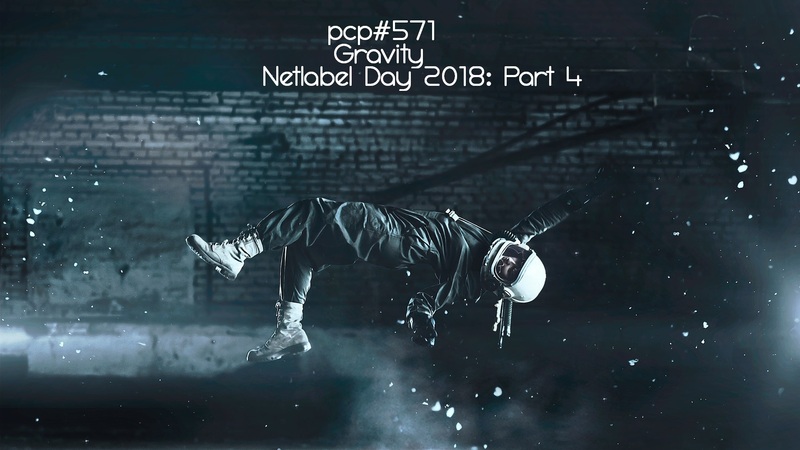 Netlabel Day 2018: Part 4…….with tracks by … Pyrmides, Luka Princic, Dsum, Medina!, Javierjoek, Tego, Ykymr, El Gaucho SoundSystem, Thousand Yard Prayer, Sqb, Water Features, Pumba Soundsystem, SAOCOM, Arce, Dystopian Futures, SeaDragon.